enter site It is my opinion however that touch typing is inefficient. 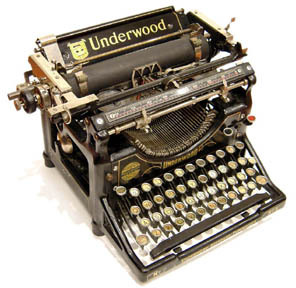 The QWERTY keyboard that we have become accustomed to was created when old fashioned typewriters were used. all been using for decades was developed to actually slow you down.